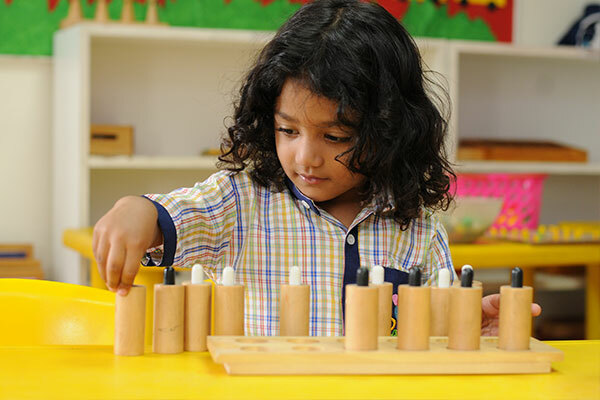 Our Prep - UKG program provides another carefully prepared environment equipped with the full range of Montessori materials. Teaching at this stage becomes progressively more project based with children working in small groups or individually with the teachers. Children work according to their individual interests, needs and abilities, while also interacting with their friends in ways that help them develop social skills such as respect and courtesy. Much care is taken to provide the children with achievable challenges throughout their time at the school so that their self-esteem is nurtured. They are then confident and eager to investigate further, enabling them to become truly independent learners. 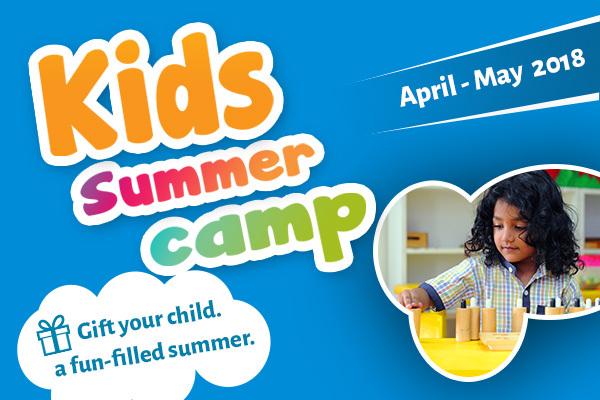 This allows them to develop more concentration and thoroughness as they begin to explore culture, the sciences, the arts and the universe through our unit of inquire topics. Patterns of learning developed in this stage of childhood produce confident and competent learning in later years.